NBC today said it would provide 85 hours of virtual reality programing during the Rio Olympics in August — the first large-scale test of VR at an event of this magnitude. But it’s not going to be available to everyone. 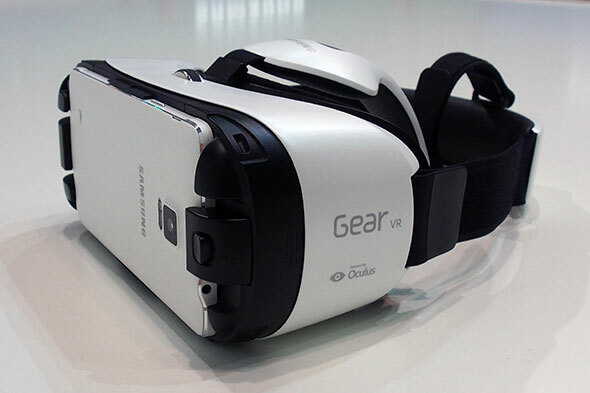 Currently, only those who own Samsung Galaxy smartphones and the Gear VR headset will be able to catch the fully-immersive 360-degree experience. For those that own a Vive, Rift or other VR headset, NBC says you’re basically out of luck. The VR coverage is a Samsung exclusive, although I’d be shocked if it weren’t streamable later — possibly after the games. Interest in VR as a tool for sports coverage has grown in recent months. In May, NBC broadcast the Kentucky Derby in 360-degree video. The NBA has broadcast games in VR, and Fox Sports even joined in the fun this month by doing the same with the US Open. The NBA’s Sacramento Kings are even baking in a VR solution for its new stadium so fans can catch replay in 360-degree video, as if they were sitting courtside. With the widespread availability of headsets, even affordable ones, it’s a safe bet that we’re only seeing the beginning of what should be a much bigger trend in years to come.